Here we go! Almost Open! Everything is going on…be curious! 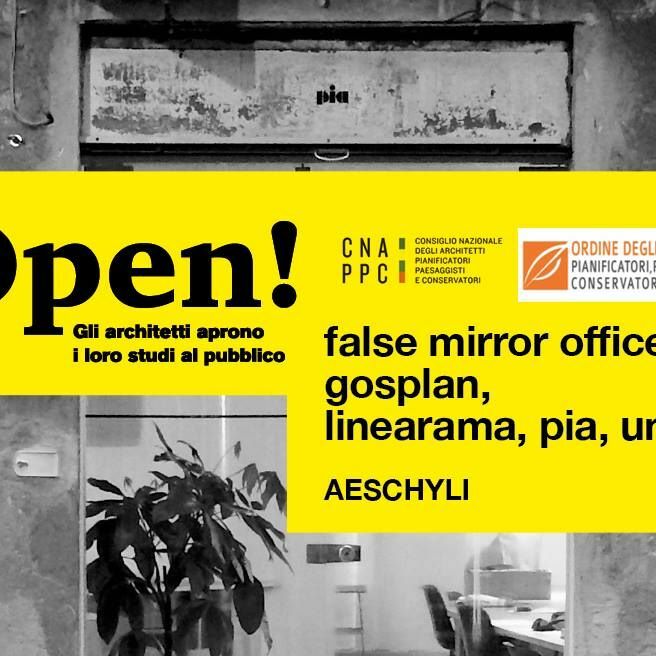 #aeschyli #event #open #studiaperti #architects #youngarchitects #architecturalprojects #outfit #insideoutside Cinque giovani studi genovesi allestiscono un racconto del loro lavoro.